Home Web design Why should my website be mobile responsive? 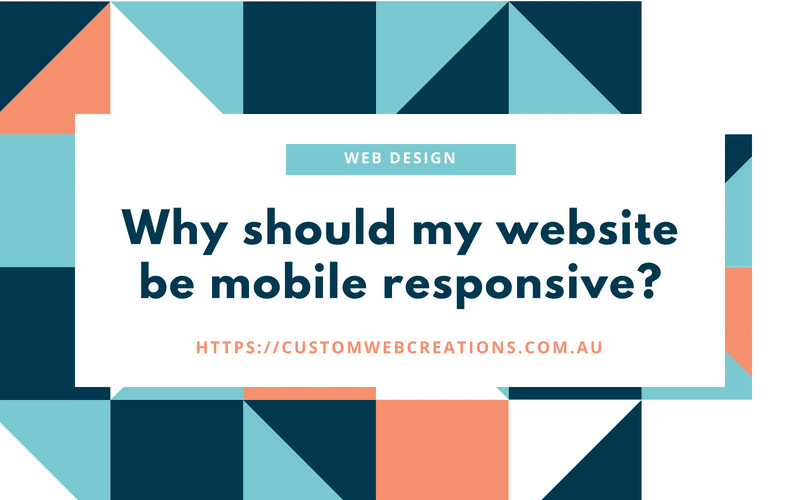 Mobile responsive web design is the process of designing a business website, blog, online store, or any web page that is to be viewed online in a way that it reorganizes itself to the width of the device that it is being viewed on. Obviously not all devices screen sizes are the same, so at custom Web Creations we design all our websites to look great on any device. As marketing statistics show that up to 60% of all viewers browse the internet on the tablets and smartphones. It’s important to get to your audiences target base. That means creating your website to be accessible on all devices. Mobile friendly web design means allowing your customers and viewers easy and convenient access to your website and being as happy as possible viewing your website on handheld devices. The longer you can keep your happy viewer on your site the better, and this can be achieved through good content writing and LOTS OF IT! Read my articles about content writing and blogging. 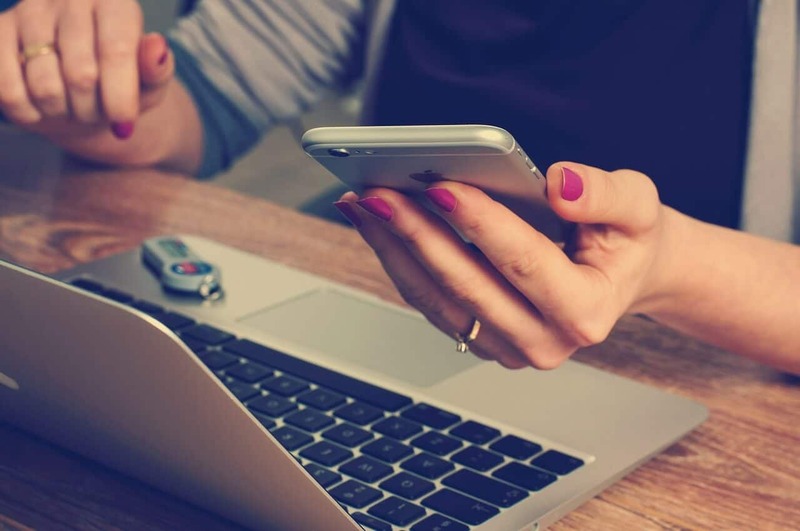 Here are seven reasons why you should have a mobile responsive website. 1. Google makes your website rank better in search results. 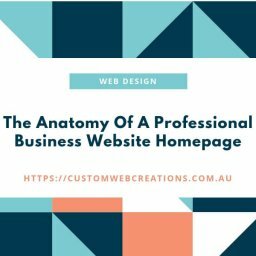 Google uses an algorithm, which is much like a mathematical code that enables it to decide what your site is about, extract keywords, gather information and decide when it should display your website and how highly ranked your website should be when a user searches for your particular product or service. When your website is optimized for handheld devices, Google knows this by being able to view it in an artificial mobile environment. 2. People use handheld devices all the time. Up to 60% in fact. From searching for information on purchases and much more. How many times do you browse the internet on a mobile phone? The reason? It’s convenient. 3. It is an expected standard. Meaning people are expecting your website to be mobile friendly. If your site is not, it can look unprofessional and deter some users. Responsive web design had become stock standard with every website. 4. Your customer’s user experience must be good. Leaving your customer happy or with a good experience whilst on your website, whether it be on a mobile or on a computer will lead to more customers. The happy viewer will tell others about your website, and word of mouth is one of the strongest marketing strategies. 5. Apart from the above points, your website will look good on any device. And having that peace of mind lessons stress, on you and your viewers. 6. It benefits your reputation. 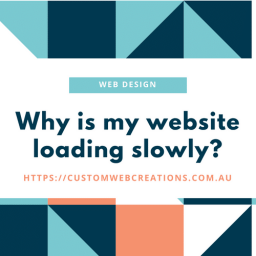 Users will not visit a poorly designed website. 7. Your business impression. Users love cutting-edge technology, therefore having good web design and mobile responsive web design will give your company a great impression on viewers and customers.